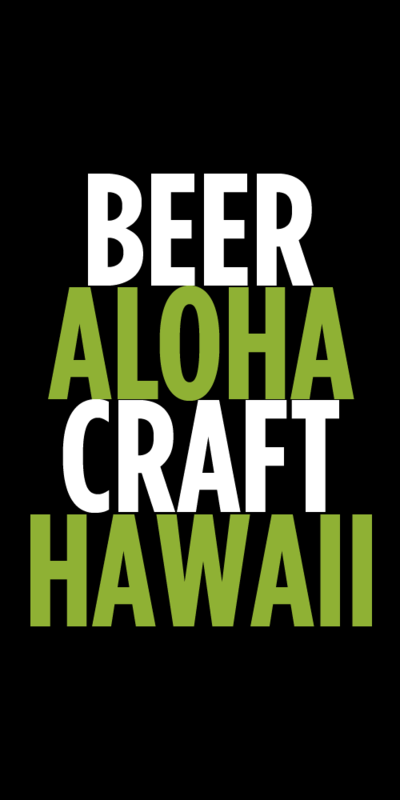 Big news for Oregon craft beer lovers in Hawaii. 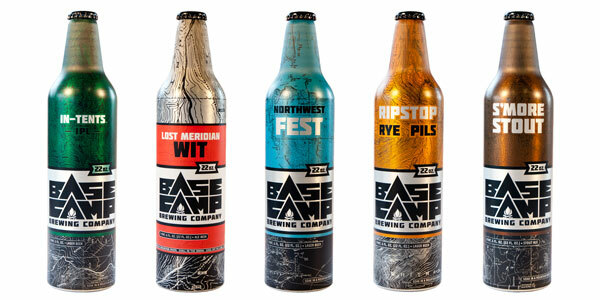 Local distributor Craft Northwest just announced they have secured Hawaii distribution for Caldera Brewing Company, Base Camp Brewing and Ale Apothecary. 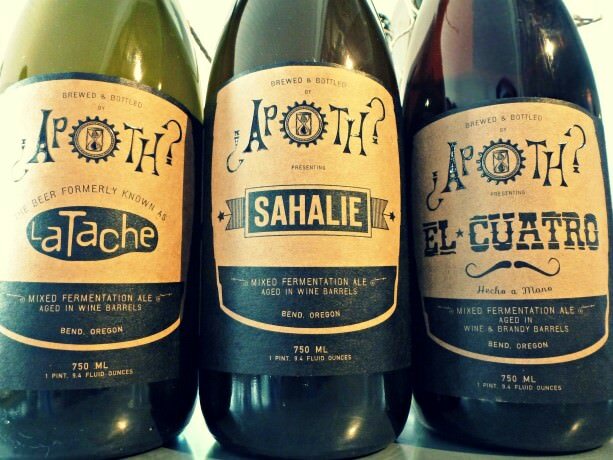 All three are very well known in Oregon and each bring a little something different to the island craft beer scene. Craft Northwest is the company behind bringing in other Oregon favorites like HUB, Worthy and Terminal Gravity. A shipment of the new breweries is expect to arrive in November and check back for details on where to find them. Here’s a full list of the beers coming in from each brewery. Note that there will only be a very limited amount of Ale Apothecary. This is a very small farmhouse brewery that focuses on wild and sour beers. Their production is very limited and even in Oregon it’s tough to get their beer. 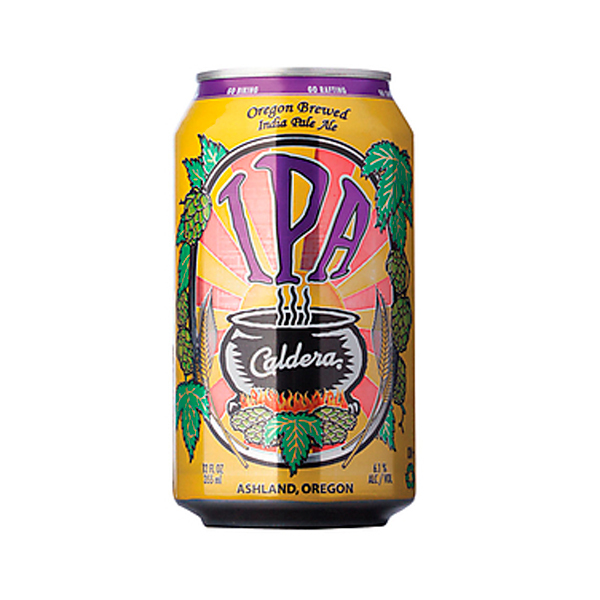 Caldera IPA – An American-Style India Pale Ale brewed with plenty of body and an assertive hop profile. Caldera Pilot Rock Porter – A smooth, creamy, chocolate laden Robust Porter. Toasted Coconut Chocolate Porter – With over 100 pounds of hand-toasted organic coconut and over $275 of natural chocolate, this porter is a dessert in a glass. Caldera Old Growth Imperial Stout – The behemoth of all Stouts, this will leave your tongue sticky and ready for more. Caldera Rauch UR Bock – German Style Lager billowing with two different smoked grains in this lager, one cured with cherrywood and the other cured with beechwood. Caldera Mogli – Caldera’s Bourbon Barrel Aged Mogli is a double-bourbon Imperial Porter, aged in bourbon barrels. Caldera Ashland Amber – A crisp, well balanced amber. Simplicity is the key to this recipe. Caldera Pale Ale – A West Coast-Style Pale Ale balancing plenty of hops with a malty backbone. The S’more Stout is an absolute all-star: Aromas of chocolate, coffee, fig, and smoke invite you in to a gigantic maltiness that is distinct in its smooth and refined character, with flavors of chocolate and hints of smoke mingling with rich caramel, fruit, and warming alcohol. Enjoy this stout with a roasted marshmallow and you have the ultimate S’more experience! Our flagship In-Tents India Pale Lager showcases a copper color that gives way to a crisp, clean lager beer perfectly balanced in its massive complexity. Dry-hopped and aged on an in-house toasted blend of white and red oaks. The IPL finishes clean and smooth, with hop aromas of wild flowers and pine, and a unique maltiness highlight-ed by its subtle oak character. 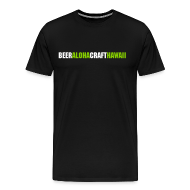 Tags: Ale Apothecary, Base Camp Brewing, Caldera Brewing, Craft Northwest, New Beers. Bookmark the permalink.